Please, Don't post Spam!, Spams are excluded Automatically. Articles should be a minimum of 300 words and should cover the topic in detail. Incomplete details are like half-cooked food; no one loves incomplete articles. 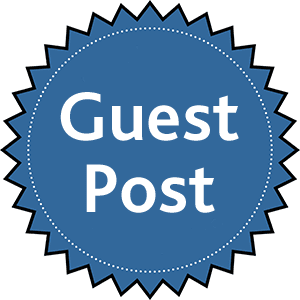 I take quality as one of the major considerations in accepting guest posts.